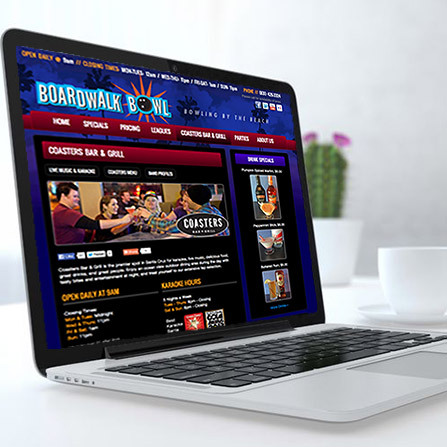 A fun mobile-responsive website for this bowling alley, live music venue, and restaurent by Santa Cruz Main Beach. 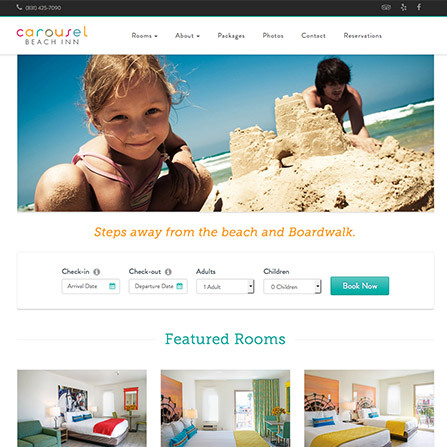 Check out the site, and It will make you want to bowl. 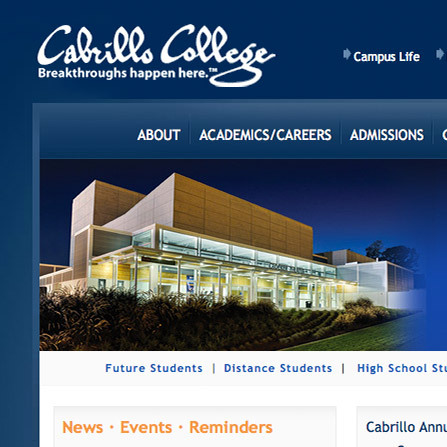 Designed and developed website for 17,000-student community college in Santa Cruz County, CA. Collaborated with severall departments and a leadership team to implement effectively. We continue to offer a number of services to this college.